Start the countdown to “freedom time” because you just found a reliable, trusted and efficient bail bonds in Long Beach; and it is a home run. 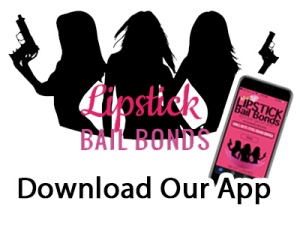 A combination of being affordable bail bonds with an easy to complete bail bonds procedure makes this bail bonds in Long beach your surest ticket out of jail, and quickly too. Lowest rates possible and flexible payment plans mean you can afford it. Transparent process- we speak your language and don’t hide behind jargons and technical terms. Less paperwork, it is straight to the point and clearly explained bail bonds. 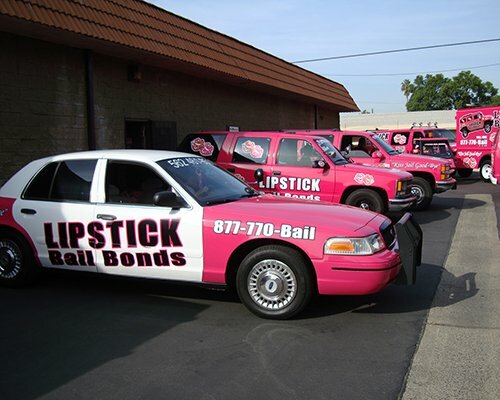 Bail payment backed by Lipstick Bail Bonds. 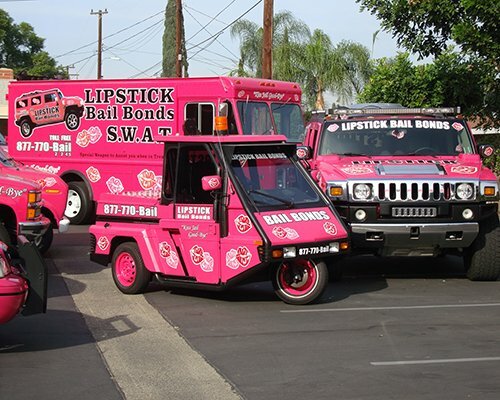 Lipstick Bail Bonds gets it right. If you or a loved one needs a bail bond we are on call and waiting to help. Now, it is time to enjoy freedom and the sunlight again. Call 562-570-9777 or visit our Long Beach Office today for the most outstanding Long beach bail bonds solutions. Listen, not only will our bail bondsman in long Beach help you get bail and secure your release from jail, but we will also help you cover the bail payments with an easy payment plan, provide indemnity options and also ensure you are not unduly locked up. Legitimate bail bondsman- has the State of California approvals, license, and certifications. 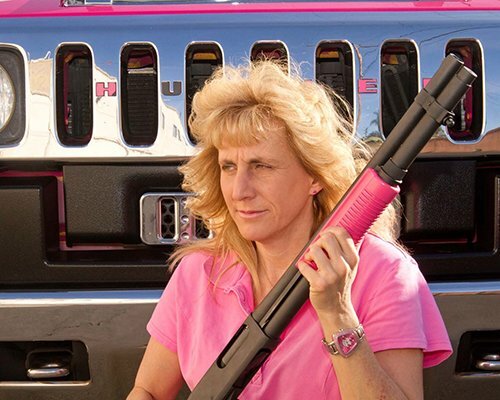 Reputable- trusted within Long Beach area and beyond. Easy to pay and affordable bail bonds service. Expertise- highly knowledgeable in all types of crime, and including court, jail and police processes. Experience- at your disposal are lessons learned from years of handling various forms of criminal cases and bail processes. Customer satisfaction- fast, readily available 24/7, friendly, patient and easy to work with bail bondsman. With these combinations, be assured you will “kiss jail goodbye” ASAP. 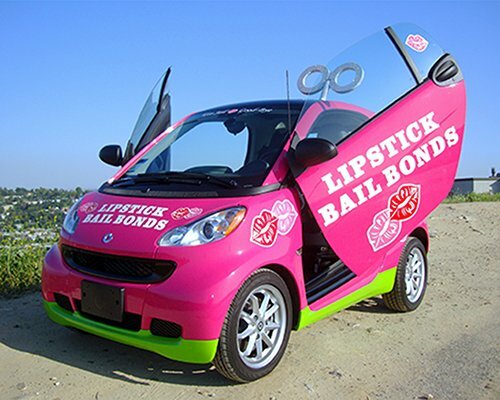 So, call 562-570-9777 now and experience the wonders of the most reliable bail bondsman in Long Beach.